Legal registration of Russia’s shared borders with newly proclaimed independent states began on Tuesday with the appointment of the special presidential representative on the demarcation of borders with CIS countries. 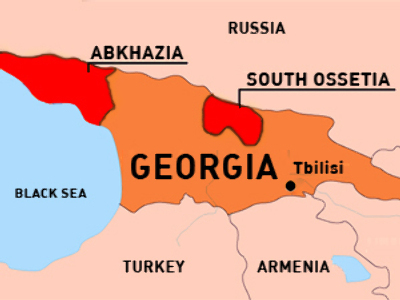 Following Georgia’s aggression against South Ossetia in August 2008, Russia recognized Abkhazia and South Ossetia as independent states. Now the new borders of those states are to appear on Russian maps. However, Russia’s Foreign Ministry has said Tbilisi has not agreed to the demarcation of borders with Abkhazia and South Ossetia. Georgia’s Foreign Ministry labeled these actions as another attempt by Russia to annex its territory. 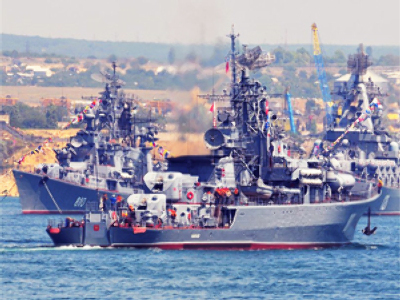 Tbilisi has sought to annex a number of territories, including areas of the Black Sea, which belong to Russia according to the United Nations Convention on the Law of the Sea (UNCLOS) approved in 1982. Georgia has also laid claim to the Roksky tunnel connecting Russia and South Ossetia. It was built during the Soviet era and is strategically important for both Russia and Georgia, as it is the only corridor leading from North Ossetia in Russia’s southern Caucasus to South Ossetia and the adjoining Caucasus states. The clarification of borders is particularly important now as the development of mountain areas bordering Abkhazia, which will host the Sochi 2014 Winter Olympics, places the border question on the international agenda. Abkhazian authorities had previously noted that border negotiations with Russia had not yet been conducted. In the near future, the Russian Federal Geodesy and Cartography Agency will publish maps in which the territories of Abkhazia and South Ossetia will be marked in colours different from Georgia’s. The capitals of the republics will be designated as Sukhum and Tshinval. Based upon the recommendation of the Russian Ministry of Foreign Affairs, the full names of the new states will be the Republic of Abkhazia, and the Republic of South Ossetia. Radmil Shayapov, deputy head of the agency, said they have already published a desktop map with a calendar for 2009 in which Abkhazia and South Ossetia are printed in colours different from Georgia. 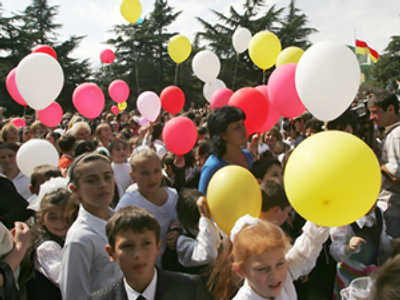 On August 26, 2008, South Ossetia and Abkhazia were recognised as being independent by a decree signed by the Russian President shortly after last year's conflict between Georgia and South Ossetia. Later, the independence of both republics was also recognised by Nicaragua. On September 9, Russia established diplomatic relations with Abkhazia and South Ossetia, both of which had separated from Georgia in the 1990s. On September 17, Russia, South Ossetia and Abkhazia signed treaties declaring their friendship, cooperation and mutual aid. On January 16, the first ambassadors from Abkhazia and South Ossetia in Russia presented their credentials to President Medvedev in the Kremlin. Presently, the republics continue searching for international recognition.